I’m not one for using expletives much in my day-to-day, but I must admit this past Monday a very loud one flew out of my mouth as my twitter notifications lit up my phone. 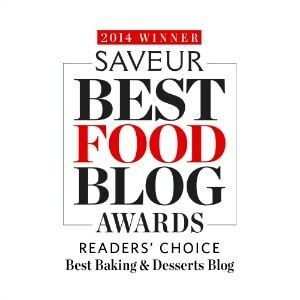 Somehow, I had won the Reader’s Choice portion of the Saveur Food Blog Awards for Baking and Desserts. I’m not going to lie to you, I’m still pinching myself. It’s a huge honor, a dream come true, and I have you to thank. All you wonderful, lovely readers who took the time to cast a vote my way, thank you so much. I share the category with the amazing Izy from Top With Cinnamon (who won Editor’s Choice), and I am excited that in just over a month I get to meet her, along with so many other favorite bloggers. But in the meantime, scones! My family went out Monday night to celebrate with dinner, but I just had to bake something, too. Mixed berries, crème fraîche, and lavender seemed like a good combination, and they might be my favorite scones to date. The berries are tart, the lavender subtle, and the crème fraîche smooth and dreamy, rounding everything out. A perfect way to start the day. –Great writing advice, all in one place. -I can’t wait for Kimberley’s new book! And, Erin’s too! -I’m now contributing over at Wit + Delight! You can check out my first post, for Strawberry-Basil Smoothies. -I also have Chocolate Sugar Cookies up on Handmade Charlotte. I had been making scones the same way for years – an adaption of Ina Garten’s Strawberry Scones from her first cookbook, The Barefoot Contessa. However, I changed things up after stumbling upon a genius idea from Cook’s Illustrated. 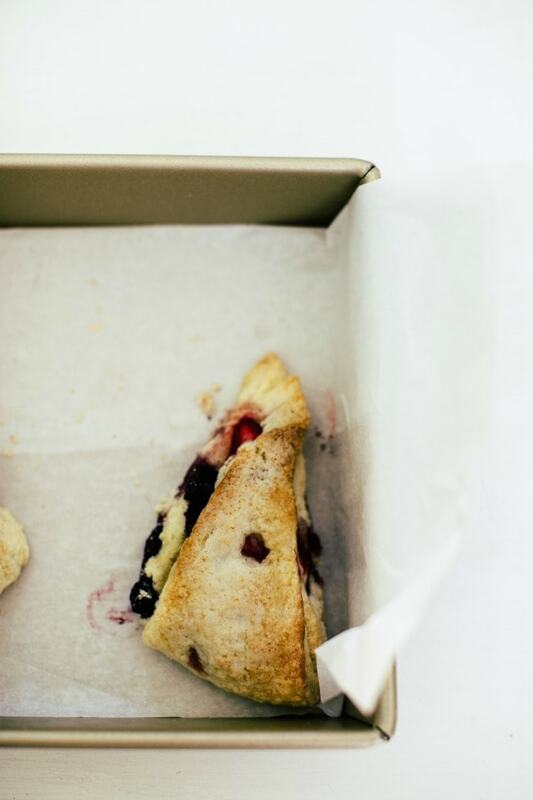 Their scone recipe included folding the dough over several times to create multiple flaky layers. I applied this technique to my tried and true recipe, along with replacing the heavy cream with crème fraîche. Crème fraîche is similar to sour cream, but is less sour and has a more nuanced flavor. These scones bake up tender, with just a hint of tang, and the addition of crème fraîche is divine. In a large bowl, whisk the flour, baking powder, 2 tablespoons sugar, and salt. In a medium bowl or liquid measuring cup, whisk the crème fraîche, vanilla, and egg. Transfer the dough to a lightly floured surface and knead until it comes together, 4 to 6 times, adding flour as necessary, as the dough will be sticky. Pat the dough gently into a square and roll it into a 12-inch square (again, using flour as necessary). Fold the dough in thirds, similar to a business letter. Fold the dough into thirds again, making a square. Transfer it to a floured sheet pan or plate and put it in the freezer for 10 minutes. Return the dough to the floured surface, roll it into a 12-inch square, and fold it business letter style. Place the dough seam side down and gently roll it into a 12 by 4-inch rectangle. With a sharp knife, cut it crosswise into 4 equal rectangles, then cut each rectangle diagonally into 2 triangles. Transfer the triangles to the prepared baking sheet. 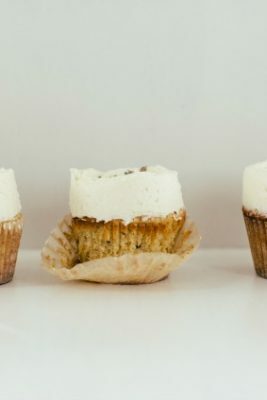 Brush the tops with a little heavy cream, making sure it doesn’t drip down the sides and sprinkle the tops generously with sugar. Bake 18 to 25 minutes, rotating the pan halfway through, until the tops and bottoms are light golden brown. Transfer the sheet pan to a wire rack and let the scones cool 10 minutes before serving. Crème Fraîche Scones with Berries: You can add fruit to the scones (as pictured above). Chop the berries into bite-sized pieces. 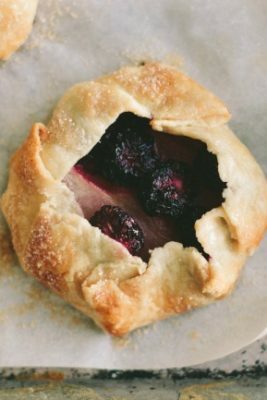 After rolling the dough into a square the second time, scatter 1 cup of berries or berry pieces over the top, pressing them down gently into the dough. If the berries are especially tart or out of season, sprinkle 2 tablespoons of sugar over them. Using a bench scraper, loosen the dough from the work surface and roll it into a cylinder, like a jelly-roll log, to help incorporate the berries. Place the cylinder seam side down and press it into a 12 by 4-inch rectangle. Continue with the recipe. Sarah, these scones are absolutely STUNNING. Congratulations on the win! You deserve it. So lovely. Congrats! I’ll have to try that grate + fold technique. Where do you get the lavender? Congratulations!! This lovely blog has been my favorite for several years and I am SO happy others have both discovered it and given you your due accolades. Sending love from CA! These are dreamy. And HUGE congrats on your Saveur win. So very awesome, and well deserved! This technique is so intriguing – I love the different layers you can see in the pictures. I think the technique given in Tartine 3 is very similar (and the only reason I haven’t tried that recipe yet is that their recipe is made with sourdough so I need to wait for my starter to mature). Love the idea of pairing lavender with the berries as well – I like floral flavours but can find them overpowering at times so love the idea of the slightly tart berries to temper that a bit! Congrats on the saver award as well, so truly deserved. 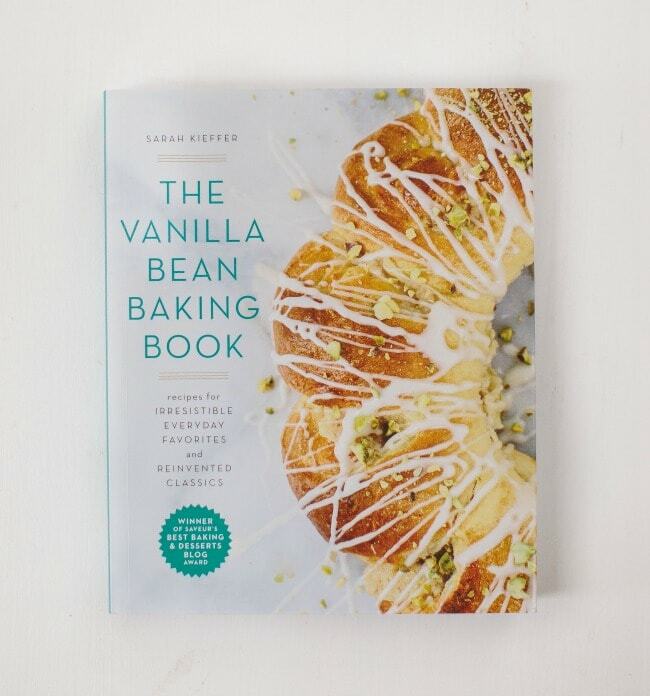 Your blog is an absolute inspiration and I love how you pair flavours for your recipes! These scones have got me craving summer big time! Also, these scones make me so happy! Love them! Congratulations on your win – incredibly well deserved. Also, lavender in scones? Yes please! These scones look gorgeous and delicious. So gorgeous!! I want three of these right now! Sarah, I love this recipe, and it’s perfect for Easter brunch! And congrats, girl! How are you not doing an entire post on the Saveur award alone! 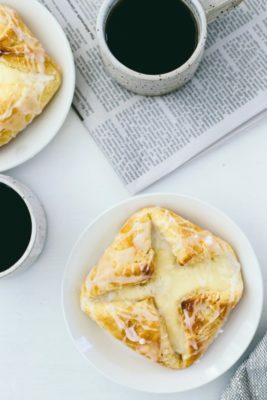 These scones do look delicious and I just made up some lemon curd, so, I’ll probably whip these up today, but let’s talk more about the blog of the year thing! Yay!!! SO many congratulations on the award – so well deserved. 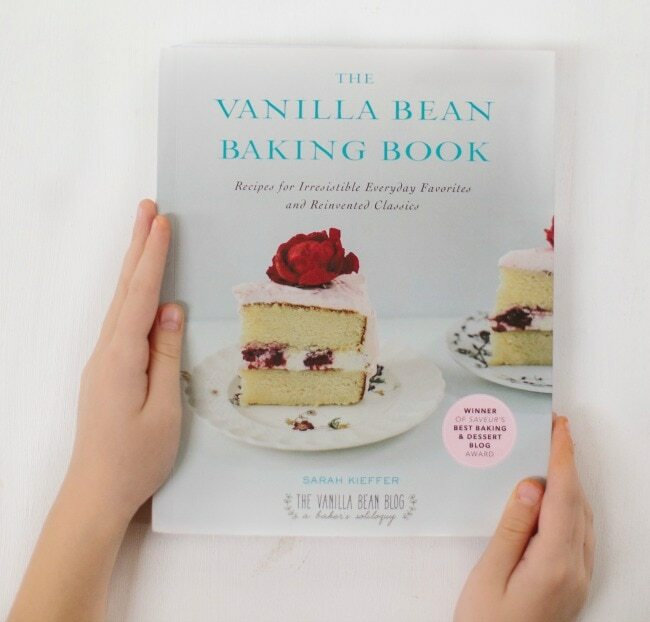 Everything that you bake is beautiful. Like… these scones. Love that you’ve added a touch of lavender – such a summery touch with the berries. Congratulations on a well-deserved win. These scones sound so utterly amazing. I am taking a break from flour at the moment (sob) so I will have to wait for the scones, but I am making this lavender sugar right now! 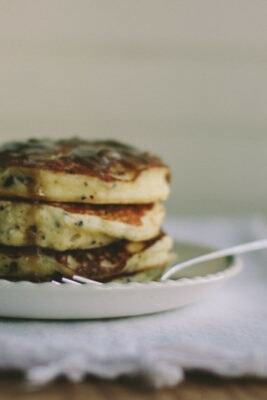 Am already dreaming of so many subtly lavender treats. Might even start off with a Lavender/Strawberry Jam inspired by you – thanks! Oh wow, these look like the ultimate berry scones! 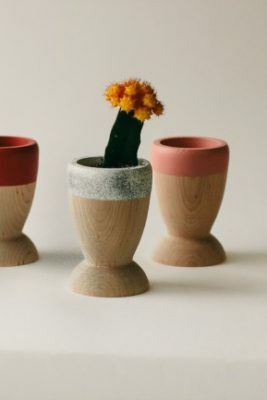 I’ve been making a version similar to these, with lemon instead of lavender, but that folding technique looks infinitely superior to mine, and the additions of lavender and crème fraîche? I’m obsessed! I love your blog and I cannot wait to try these scones. 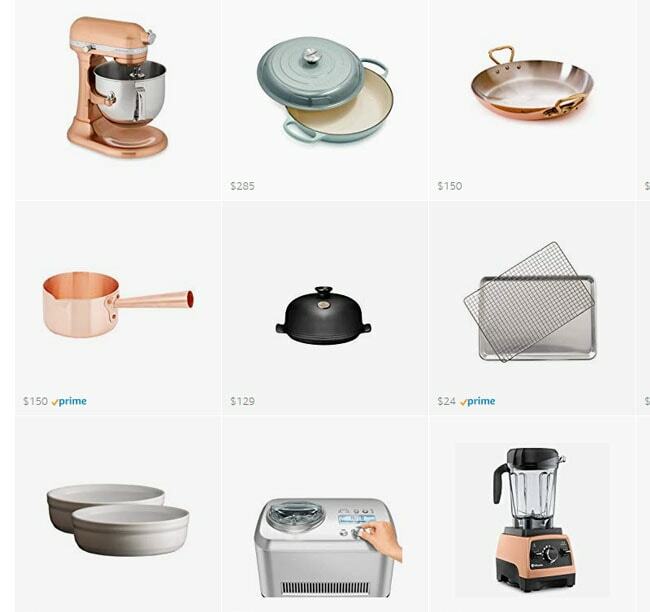 One suggestion, can you make the recipes printer friendly? Or have some way to print them out. The flavor combination of these sounds incredible! On my “to do” list for this week! I’m obsessed with scones! This recipe looks amazing! I love cooking with lavender too! I finally made these scones and they were amazing. 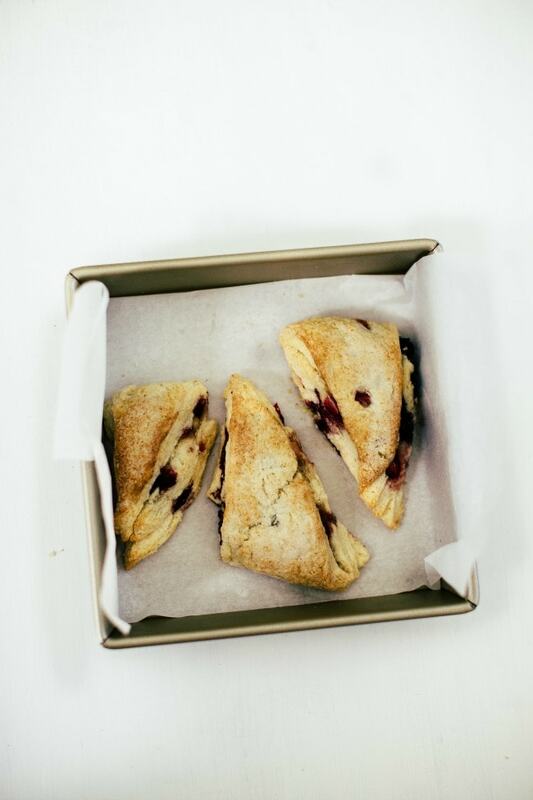 I love your folding method for making scones and I am a total convert. These have a nice berry flavor, the hint of lavender is perfect, and they are not very sweet, so you can taste the richness of the butter/crème fraiche. Why is the lavender not in this recipe? Mixed berry, creme fraiche and lavender scones with no lavender anywhere in the ingredients list, or the directions. Now I can’t make them.